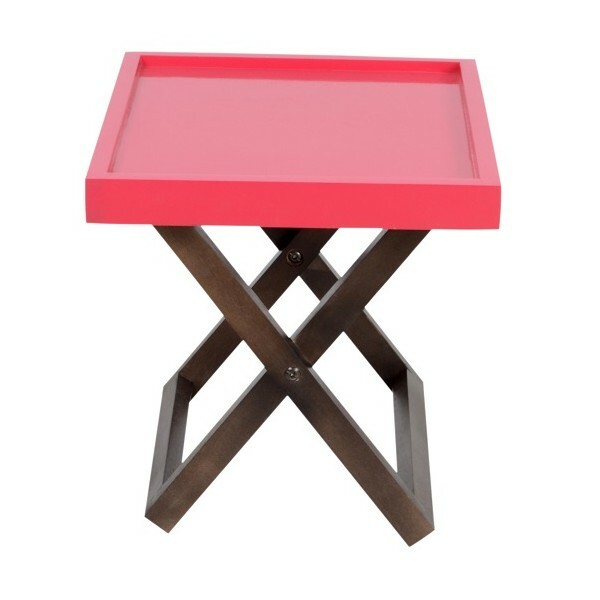 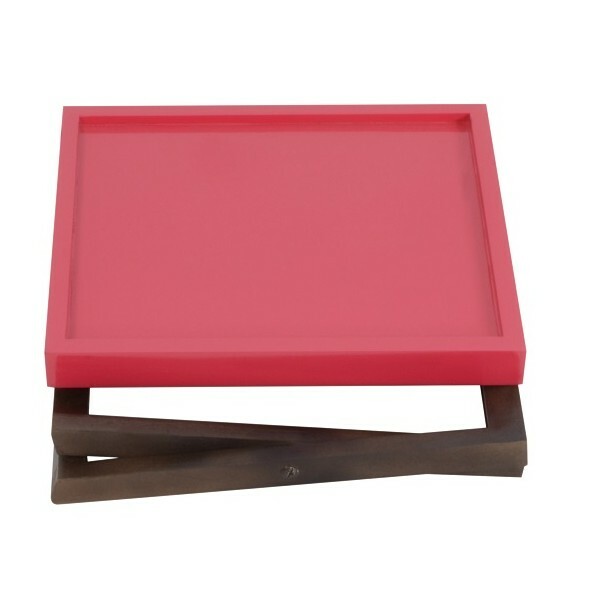 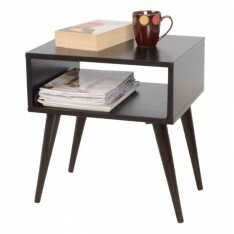 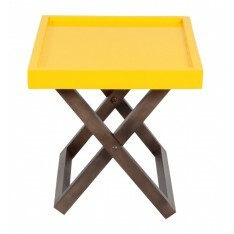 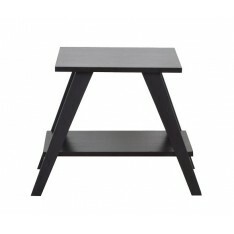 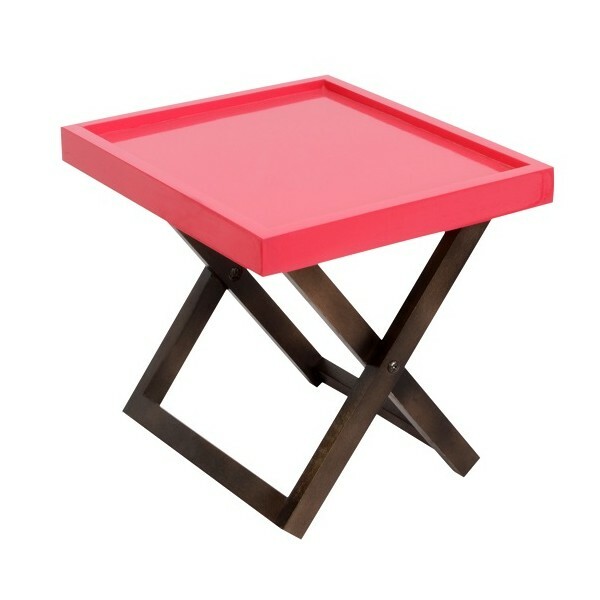 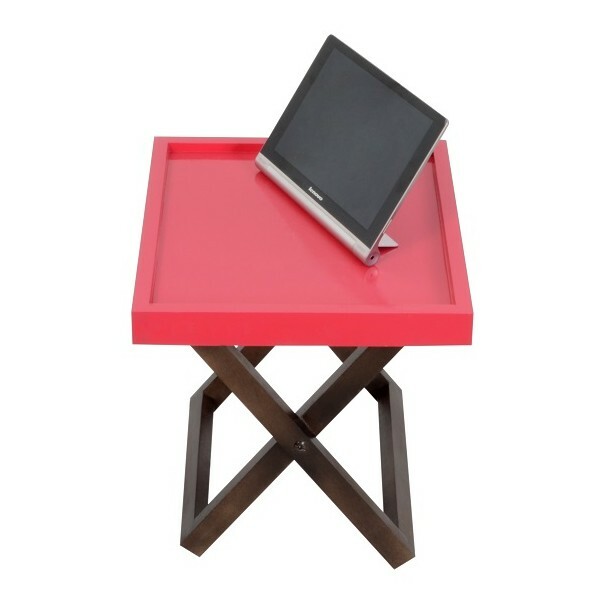 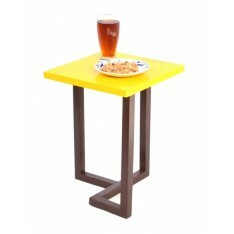 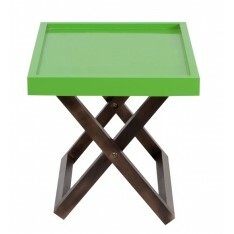 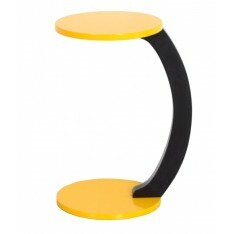 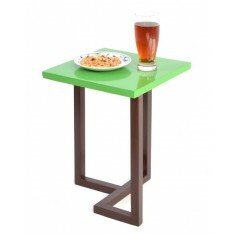 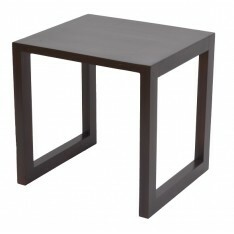 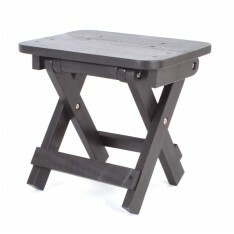 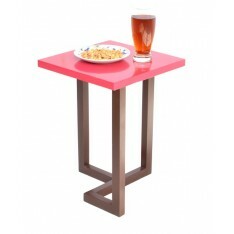 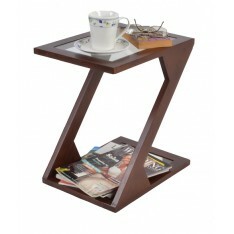 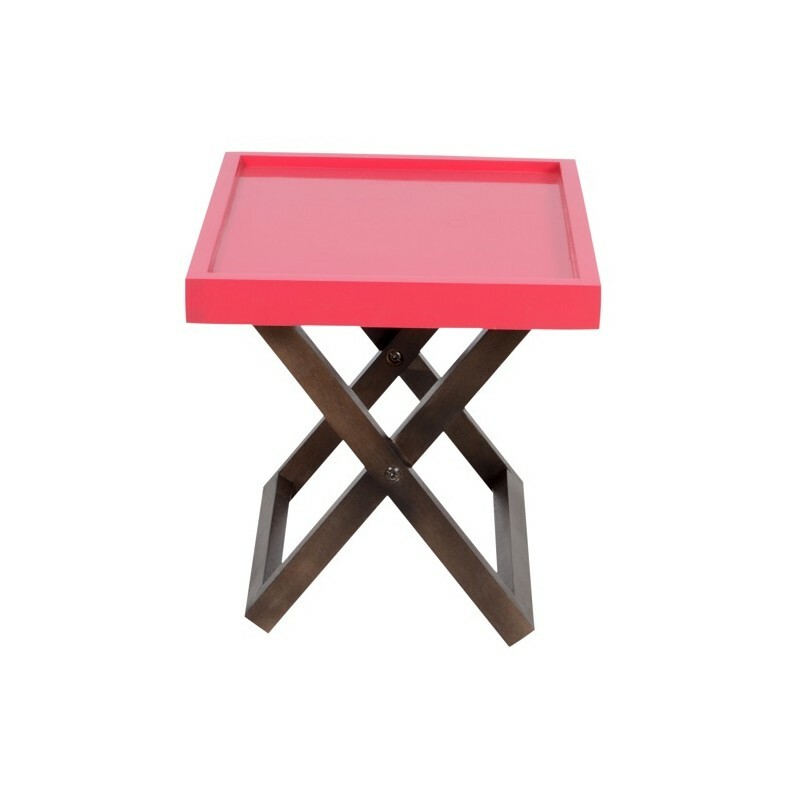 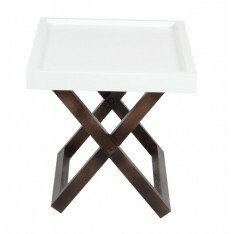 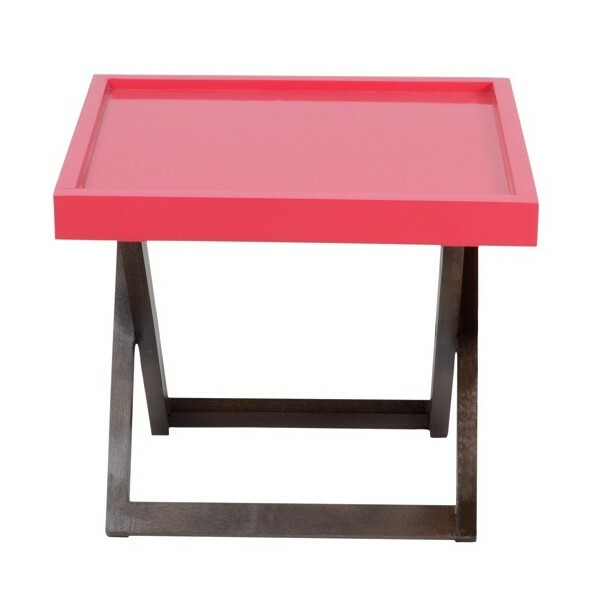 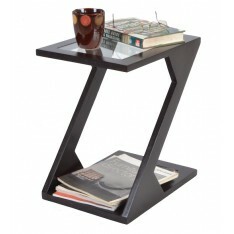 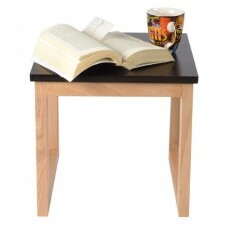 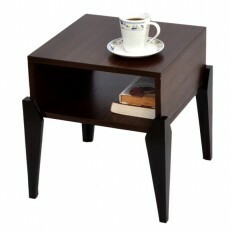 Kuto Foldable Side table range is a must have if you want to introduce a pop of colour into your space. 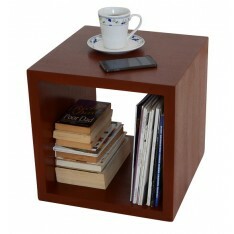 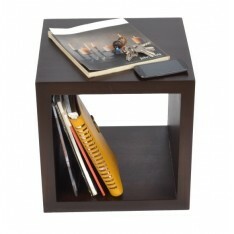 It is tastefully designed, sturdy and easily folds away whenever you require more space or for easy storage. 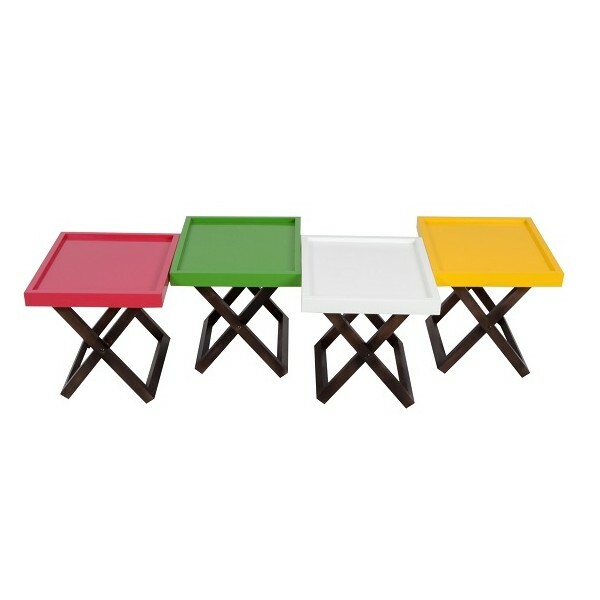 It comes in 4 colours (red, green, yellow & white) which you can mix & match to suit various tastes.